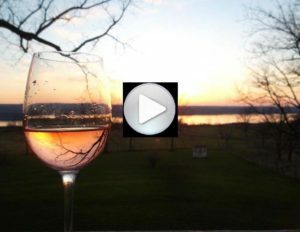 Nestled in the heart of the Seneca Lake wine trail, in the Finger Lakes district of upstate New York, is a 200-plus year old home that began life as a Drovers’ Inn and has continued as a Bed & Breakfast for over two centuries. 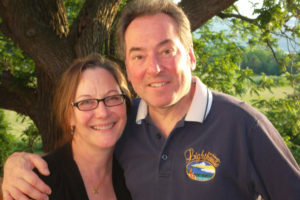 Partners Deborah Cumings (a former employee of Beret Design Group and current employee of Associates in Woman’s Healthcare) and Sommelier Michael A. Cimino purchased the building and reopened as Cottage Views Bed & Breakfast in August of 2013. 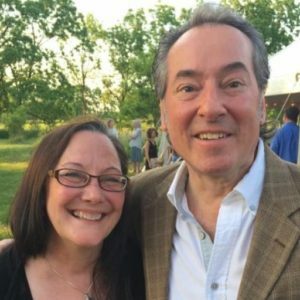 Michael is an award winning sommelier who has supported New York wines since his formal training more than 20 years ago at the Sommelier Society of America, and is the Tasting Room manager of Damiani Wine Cellars. Cottage Views is walking distance to Wagner Vineyards & Brewery and Ginny Lee Café. Also located in close proximity are Dano’s Heuriger (authentic Austrian food), Stonecat Café, Red Newt Winery & Bistro, Hector Wine Company, Grist Iron brew pub, and much, much more. Cottage Views is literally surrounded by New York’s very best.